In several Facebook posts, President Dieter F. Uchtdorf shared the two items he carries with him every day in his pocket. The first is pretty easy to guess—it's his temple recommend. 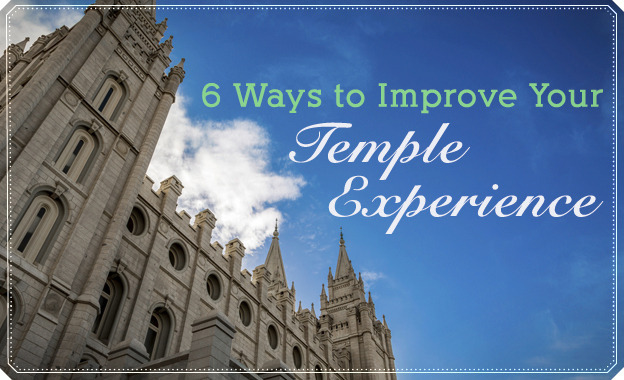 President Howard W. Hunter said, "I would hope that every adult member would be worthy of—and carry—a current temple recommend, even if proximity to a temple does not allow immediate or frequent use of it." But the second item President Uchtdorf carries may come as a surprise: it's a miniature For the Strength of Youth pamphlet. Concerning the two items, he shared, "These two items are connected—not only because they are similar in size, but also because they represent the same thing: your worthiness to enter the house of the Lord." At a Q&A with the youth, Elder David A. Bednar and his wife Susan also recommended carrying the miniature For the Strength of Youth pamphlet in your wallet. "The Lord knows you. He knows your heart and is pleased with your sacrifice. He smiles upon you each day. He will uphold you and prepare the way for you. He will send His angels before you. You will feel their presence. And with the help of heaven, your talents will be multiplied. "I promise you that as you lift those around you, the Lord God, the Creator of the universe, will lift you up. If you will only believe and incline your heart to our Beloved Father, He will place within you a peace that surpasses understanding. He will give you joy. May each of you always remember this." "In great contrast to this professional activity, I often in the evenings drove to the Mesa Temple to participate in the work of salvation for the living and the dead. The quiet sanctuary of the house of the Lord helped me to feel and understand the power, purpose, and peace of the priesthood. It helped me also to understand why soldiers love peace. 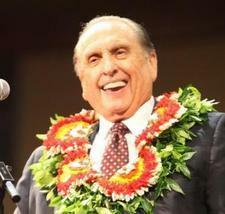 "The temple is literally the house of the Lord, reserved for sacred purposes. Here we feel His presence. Here we learn about our spiritual potential as Heavenly Father’s children. Here we experience the central role of Jesus Christ in our lives. In short, the temple teaches us about the sacred purpose of life and helps us get our true physical, spiritual, and emotional bearings." Get more profound insights from President Uchtdorf in his new book and audiobook he narrates himself! President Dieter F. Uchtdorf has earned a reputation among members of the Church for using his decades of experience as a pilot to draw gospel metaphors.The Gospel at 30,000 Feet brings together many of those stories of flight that President Uchtdorf has used in his ministry. In this colorful, inviting format, more than 20 of his best-loved stories come together under five major themes: Principles of Flight, Lift, Guidance on the Journey, Weathering the Turbulence, and Our Eternal Destination.